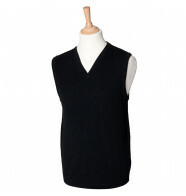 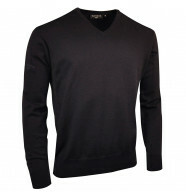 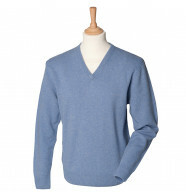 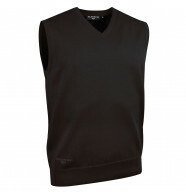 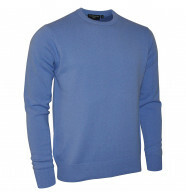 Shop golf knitwear for your club or society. 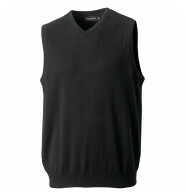 Order plain or with your choice of printing or embroidery. 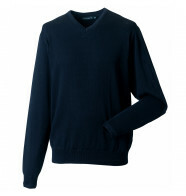 Remember, you can save money by ordering multiple items!